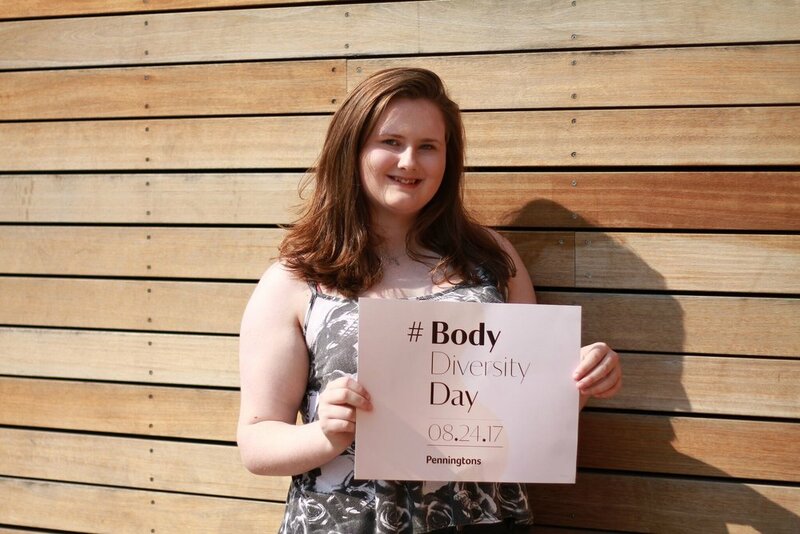 Happy #BodyDiversityDay lovelies! 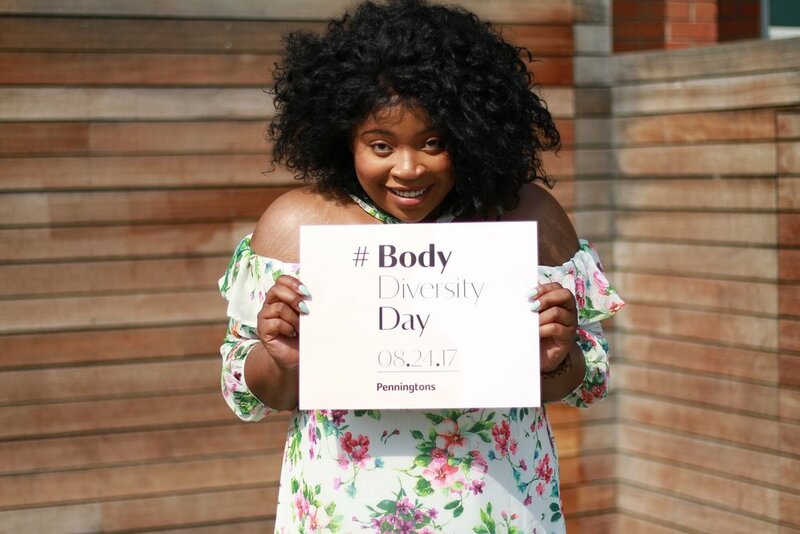 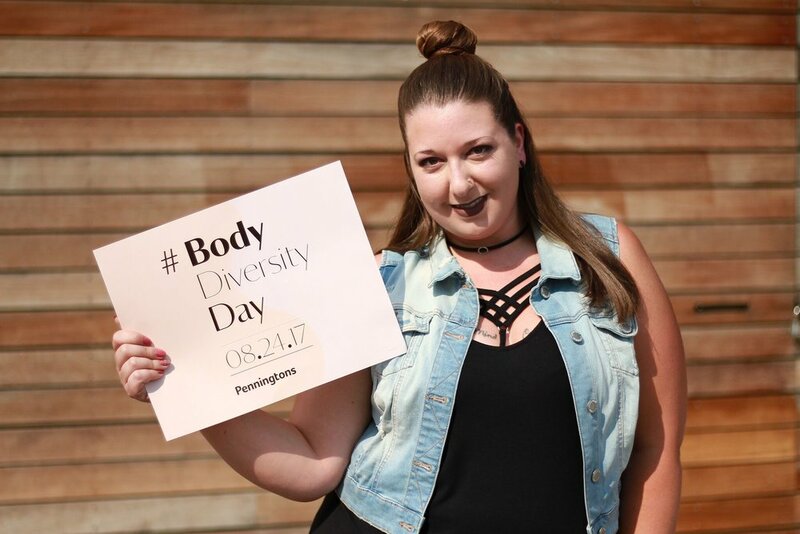 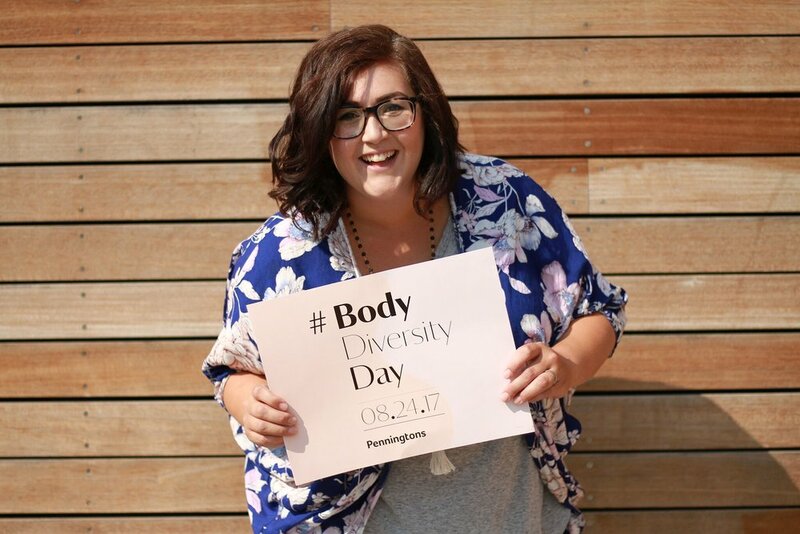 Huge thanks to one of my favourite brands Penningtons for bringing us all together today to celebrate our bodies and what makes us unique! 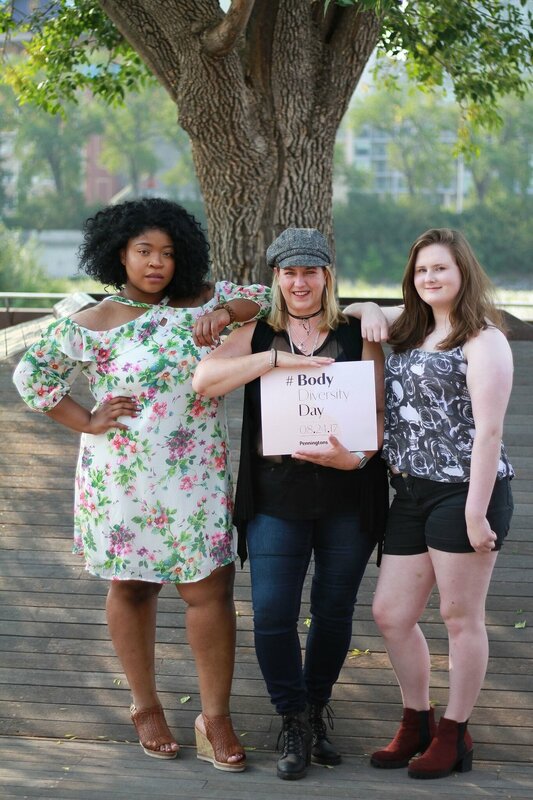 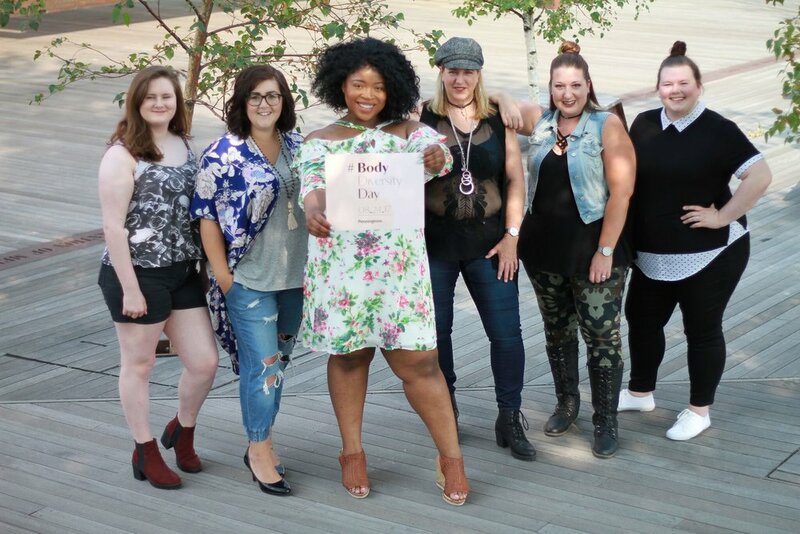 Here are all the images from our YYC Body Diversity Day Shoot, shot by the ever talented Ayo B! 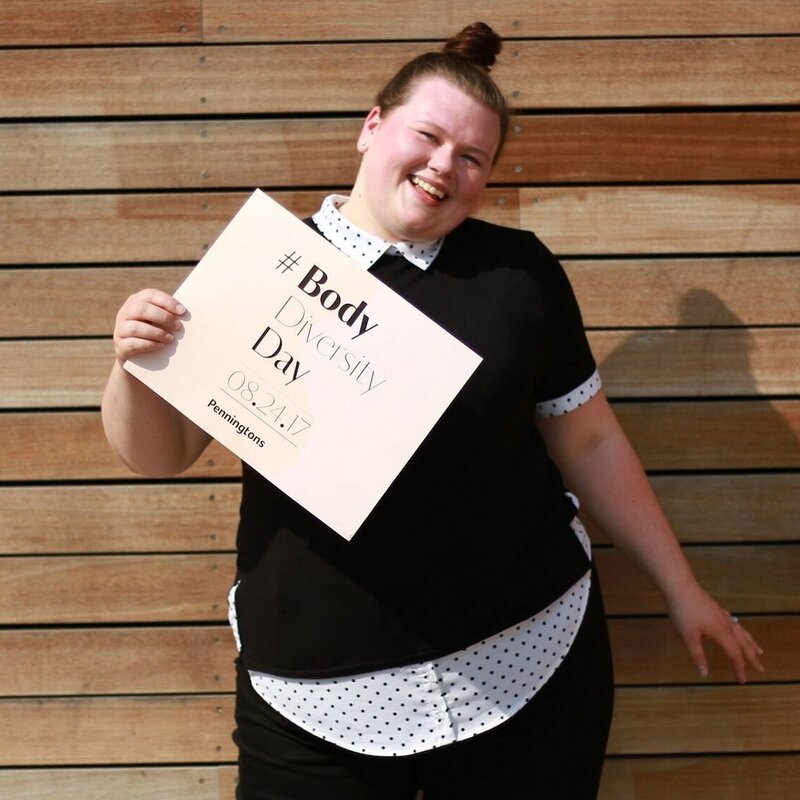 I hope you all take the time today to appreciate your bodies and empower those around you to do the same!